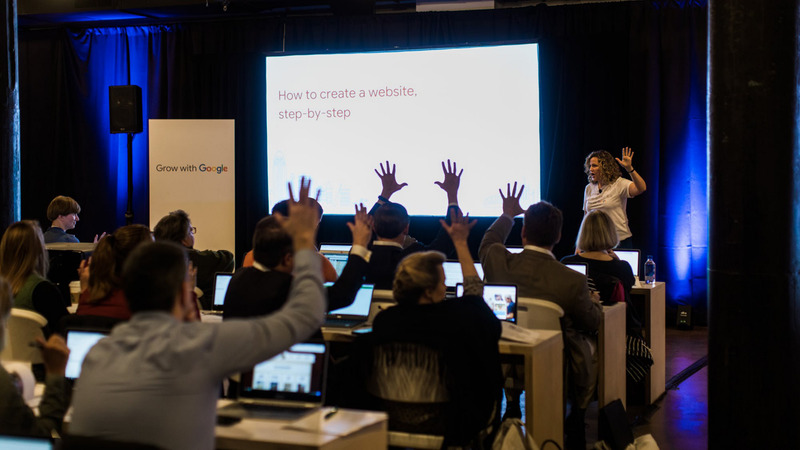 Editor’s Note: Grow with Google offers free tools, trainings and events to help people grow their skills, careers, and businesses. 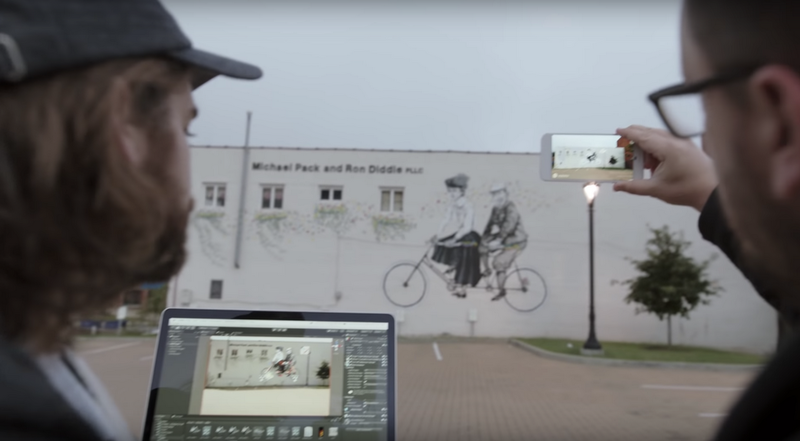 The Grow with Google tour brings workshops, one-on-one coaching, and hands-on demos to cities and towns across the United States. Through a series of Keyword posts, we’ll highlight where we’ve been, but you can find out where we’re headed next on our site. Three years ago, when a coal mine shut down in their hometown of Pikeville, Kentucky, Lynn Parish and Rusty Justice got together to search for a new way forward. They knew that technology could create jobs and enable miners and industry workers to continue living in Pikeville. With courage, determination and ingenuity, Lynn and Rusty created Bit Source, a software development company that would teach miners how to code and then hire them to work as developers. Today, former miners at Bit Source build websites, apps and digital tools for clients across the country. 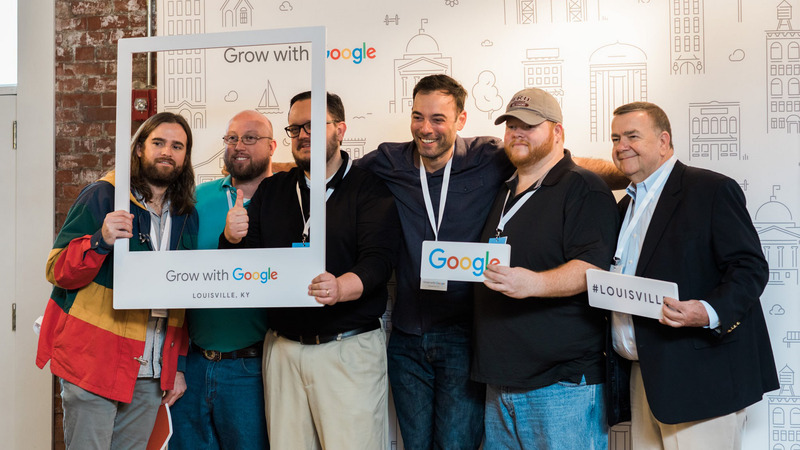 Bit Source and several other Kentucky-based organizations joined us at the Grow with Google event yesterday in Louisville, where over 700 students, small businesses, educators, budding developers and job seekers participated in workshops, one-on-one coaching, and hands-on demos. These local organizations spoke about the opportunities in tech available to Kentuckians today. Every 90 days there are about one hundred junior software development opportunities open in the greater Louisville area. Code Louisville is a program created by KentuckianaWorks that offers free software development training to equip people with the skills needed to fill those open jobs. 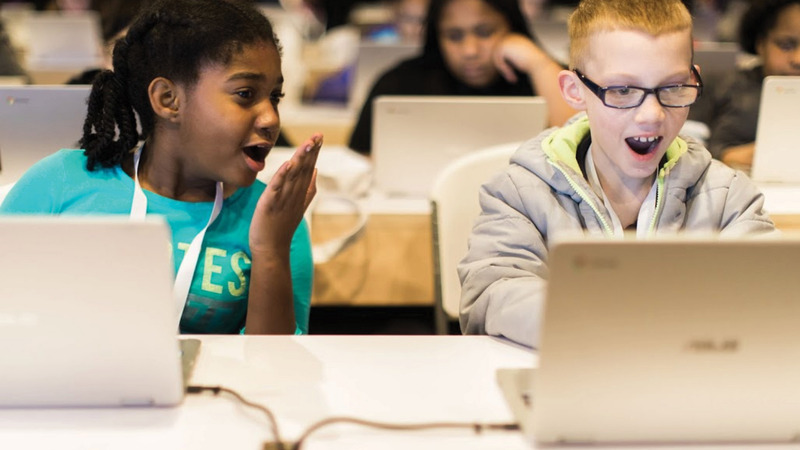 As part of Grow with Google’s ongoing commitment in Louisville, we’re supporting KentuckianaWorks with a $100,000 sponsorship to help the organization expand their efforts, introduce new lessons including the Applied Digital Skills curriculum, and train over 500 new learners. 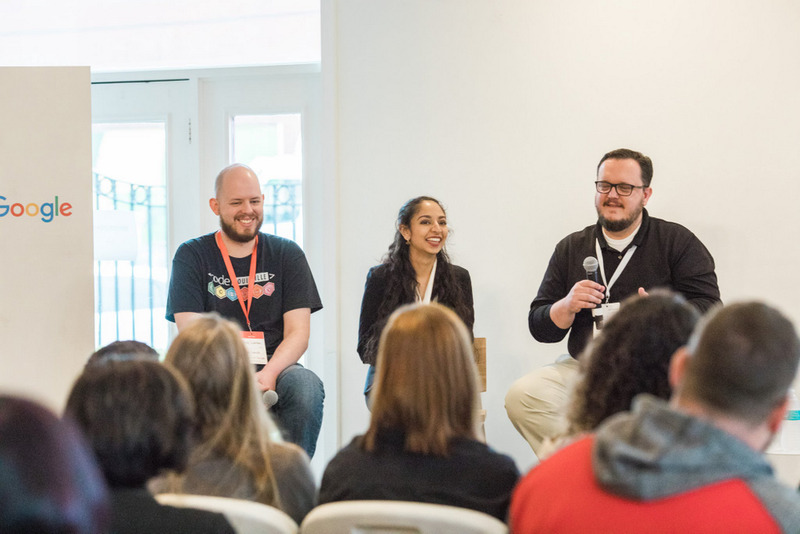 We’re proud to work alongside Kentuckians like Justin Hall, President of Bit Source, Brian Luerman of KentuckianaWorks, and Anjali Chadha, who at just 15 years old founded Empowered, which teaches young women of color technical skills and pairs them with local businesses who want to expand their online presence. The Grow with Google tour will come to more cities and towns throughout 2018. Our next two stops are in Savannah, GA on April 25 and Columbia, SC on May 2. Learn more at g.co/grow/events.